Some authors create such a wonderful mass of work they deserve their own special post. This week, Mommy Evolution is spotlighting Leo Lionni, who has a lighthearted magical quality to his work. Leo Lionni books often includes sweet sentiments as well as a wry sense of humor that connects with kids. Two of our favorite books are not necessarily his most popular across the board. 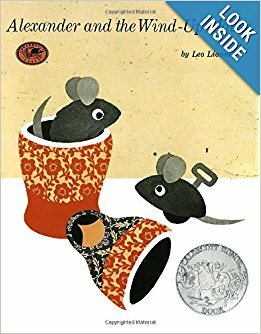 My son’s all-time favorite story is Alexander and the Wind-Up Mouse, about a mouse who wishes he could be a wind-up toy but discovers it’s best to be just himself. Our other personal favorite is Inch by Inch, about an inch worm who out sneaks a vain bird who threatens to eat him. Frederick: While the other field mice work to gather grain and nuts for winter, Frederick sits on a sunny rock by himself. “I gather sun rays for the cold dark winter days,” he tells them. Another day he gathers “colors,” and then “words.” And when the food runs out, it is Frederick, the dreamer and poet, whose endless store of supplies warms the hearts of his fellow mice, and feeds their spirits during the darkest winter days. 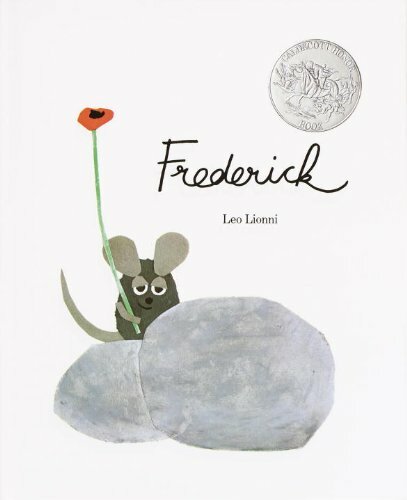 Frederick’s story will warm readers as well in this Caldecott Honor winning fable. Swimmy: Deep in the sea there lives a happy school of little fish. 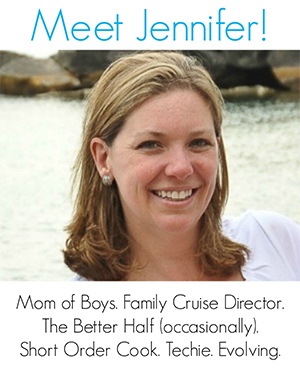 Their watery world is full of wonders, but there is also danger, and the little fish are afraid to come out of hiding . . . until Swimmy comes along. Swimmy shows his friends how-with ingenuity and team work-they can overcome any danger. 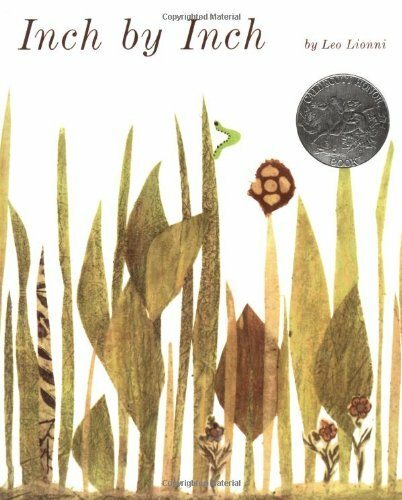 With its graceful text and stunning artwork, this Caldecott Honor Book deserves a place on every child’s shelf. Inch by Inch: A small green inchworm is proud of his skill at measuring anything—a robin’s tail, a flamingo’s neck, a toucan’s beak. Then one day a nightingale threatens to eat him if he cannot measure his song. Children will enjoy the clever inchworm’s solution and delight in finding the tiny hero on every page. 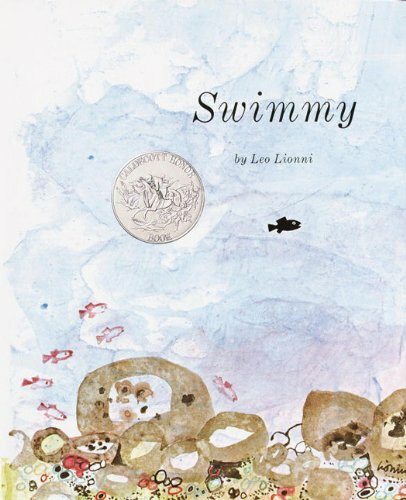 Every inch the classic, this was the first of Lionni’s books to win the Caldecott Honor. Alexander and the Wind-Up Mouse: Everyone loves Willy the wind-up mouse, while Alexander the real mouse is chased away with brooms and mousetraps. Wouldn’t it be wonderful to be loved and cuddled, thinks Alexander, and he wishes he could be a wind-up mouse too. In this gentle fable about a real mouse and a mechanical mouse, Leo Lionni explores the magic of friendship. Originally published in 1969, the Caldecott Honor-winning Alexander and the Wind-up Mouse is sure to enchant a whole new generation of readers. 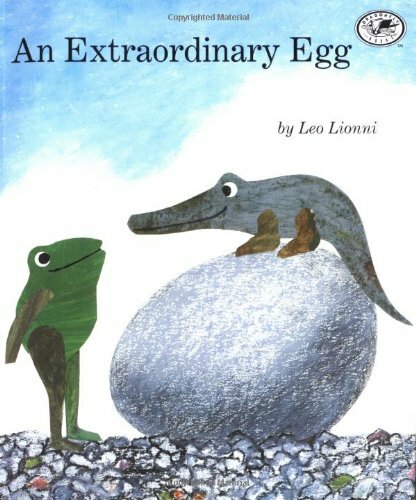 An Extraordinary Egg: It’s an extraordinary day on Pebble Island for three frogs when one of them discovers a beautiful white egg. They’ve never seen a chicken egg before, but they’re sure that’s what this must be. So when the egg hatches and out crawls a long green, scaly creature, they naturally call it . . . a chicken! 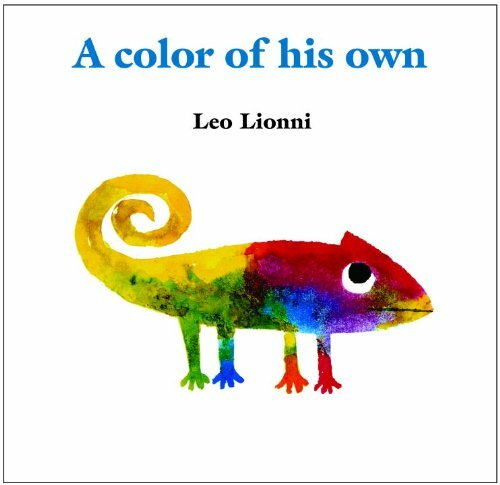 From award winning-artist Leo Lionni, here’s a hilarious case of mistaken identity that children are sure to delight in. Like these Leo Lionni books? Find even more engaging book lists for kids with more than 100 book-themed reading lists! 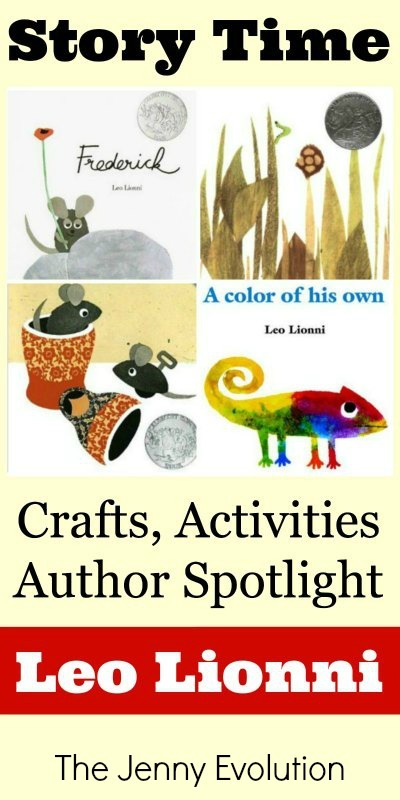 Leo Lionni has gained international renown for his paintings, graphic designs, illustrations, and sculpture, as well as for his books for children. He was born in Holland in 1910 of Dutch parents, and although his education did not include formal art courses (in fact, he has a doctorate in economics from the University of Genoa), he spent much of his free time as a child in Amsterdam’s museums, teaching himself to draw. Lionni’s business training gradually receded into the background as his interest in art and design grew. Having settled in Milan soon after his marriage in 1931, he started off by writing about European architecture for a local magazine. It was there that he met the contacts who were to give him a start as a professional graphic designer. When he moved to America in 1939, Lionni was hired by a Philadelphia advertising agency as art director. Later he became design director for the Olivetti Corporation of America, and then art director for Fortune magazine. At the same time, his reputation as an artist flourished as he began to exhibit his paintings and drawings in galleries from New York to Japan. Lionni launched his career as an author/illustrator of books for children in 1959. Originally developed from a story he had improvised for his grandchildren during a dull train ride, Little Blue and LittleYellow was the first of what is now a long list of children’s picture books, including four Caldecott Honor Books. Leo Lionni is just the best! I used his books all the time when I taught Kindergarten and First grade. My favorite book has to be Fish is Fish. My son likes that one now!